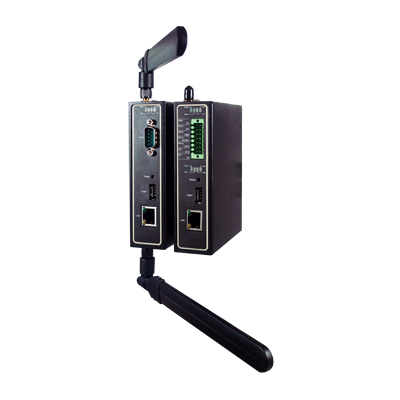 Based on ATOP’s Industrial-grade hardware, the MB/PG5901B Series is a cost-effective cellular Modbus Gateway for seamless conversion between Ethernet-based Modbus TCP, serial-based Modbus RTU/ASCII, IEC61850, DNP3.0 Serial and TCP/IP, IEC60870-5-101, IEC60870-5-103, IEC60870-5-104 for demanding applications in the Smart Grid and Industry 4.0. Continuing our commitment to bring our customers feature-rich Industrial Networking solutions for a wide range of hardware platforms and industry applications, we are proud to announce full updates to our range of Modbus and gateways and Protocol gateways that feature cellular connectivity for extending the range and performance of your network. 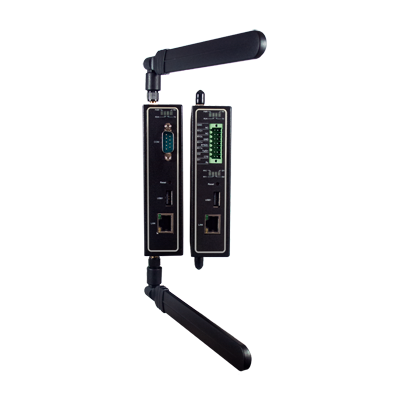 Based on ATOP’s Industrial-grade hardware, the MB5901B Series is a cost-effective cellular Modbus Gateway for seamless conversion between Ethernet-based Modbus TCP and serial-based Modbus RTU/ASCII for demanding applications such as Industry 4.0 and Smart Grids. 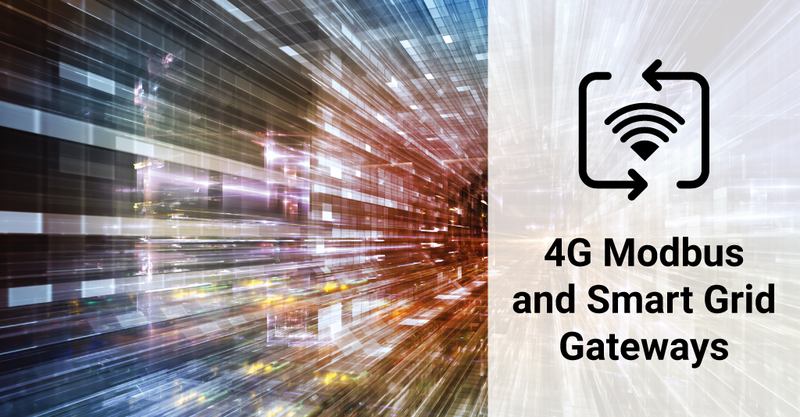 As a protocol gateway with cellular, Ethernet, and Serial connectivity, the PG5901B Series provides seamless protocol conversion for devices in industrial network operations. Its powerful architecture, industrial-grade hardware, and rugged construction allows it to perform in the most demanding of industries – power distribution, oil and gas, manufacturing, and agriculture.